Senior Residences at Mercy Park is a 79-unit affordable housing development for seniors (62+), located on 4.0 acres in the City of Chamblee, Georgia. 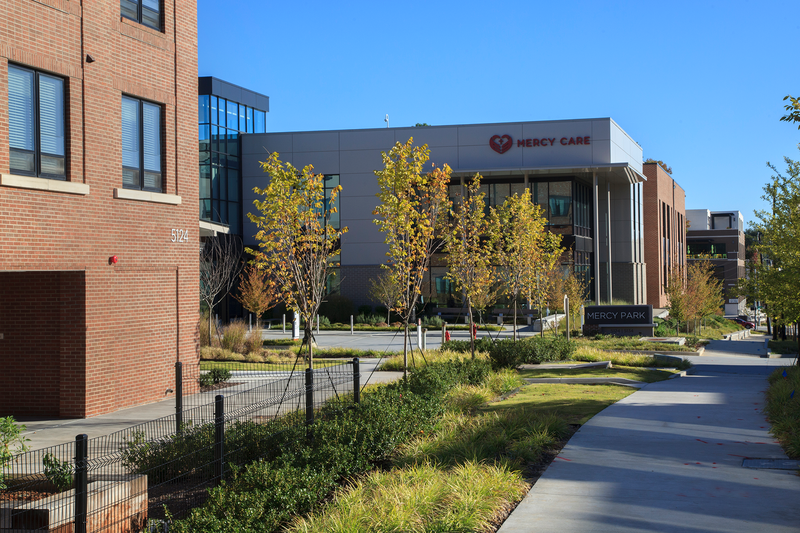 This development is adjacent to Mercy Care-Chamblee, a 40,000+ square foot health care facility providing adult and pediatric primary care, including mental health and dental services. The Urban Land Institute recognized Mercy Park for its excellence in Civic/Institutional Development. 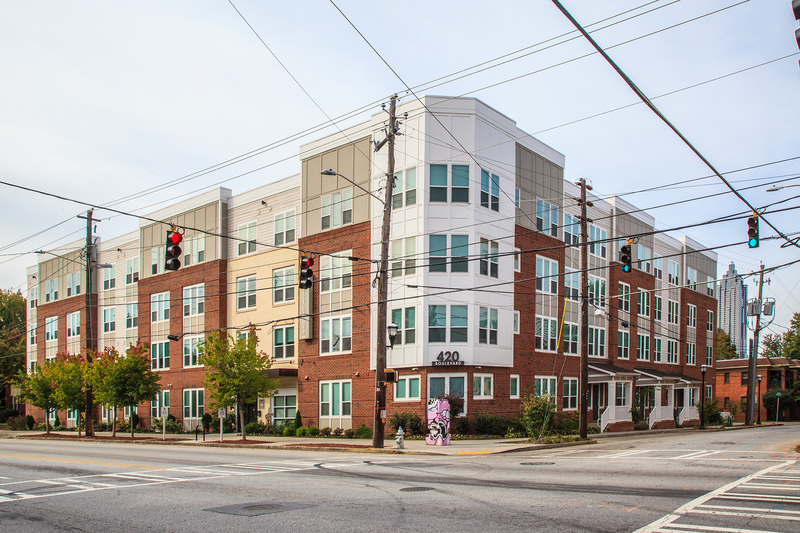 Developed in two phases, City Lights is located in the Old Fourth Ward neighborhood of Atlanta. 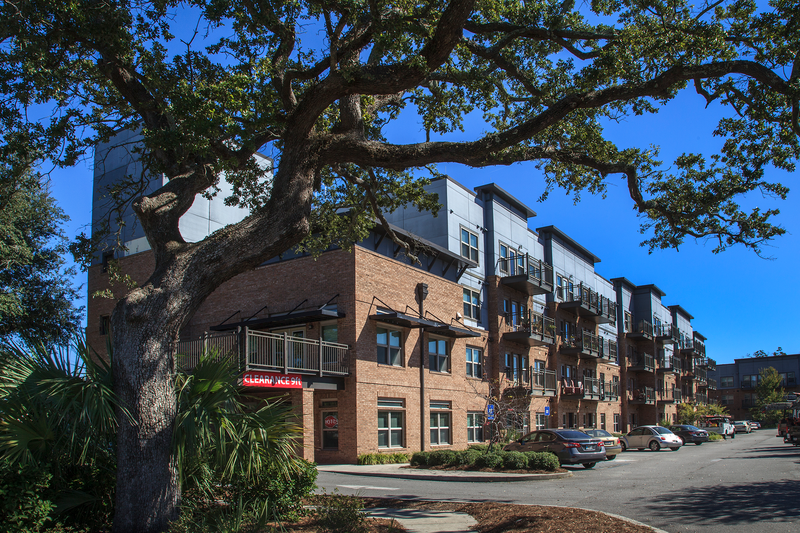 Phase 1 consisted of 80 senior housing units with 46 surface parking spaces and six on-street parking spaces on 0.74 acres. Phase 2 provided 96 affordable housing units, 113 surface parking spaces, and 20 on-street parking spaces on 1.85 acres. Sustainable Fellwood is a mixed-use, mixed income development composed of 330 Housing Units featuring 21 LEED GOLD certified buildings in a registered Earthcraft community and LEED Neighborhood Development, Silver Certified. The 100-unit senior housing apartment building with solar panels is LEED Platinum certified. LONG designed the roadway network, utility and drainage infrastructure, and performed site design for each block within the 27-acre site. The Booker T. Washington Redevelopment replaced an older affordable housing development on 8.15 acres. 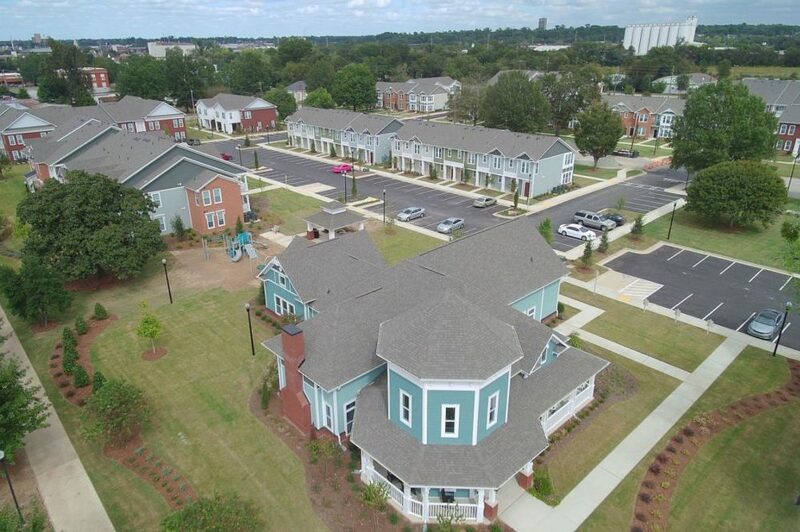 Located on two adjacent city blocks, the new affordable housing development provides 106 apartment units in 13 buildings, 216 surface parking spaces and an amenity area with pavilion, splash pool, play area, and grill.